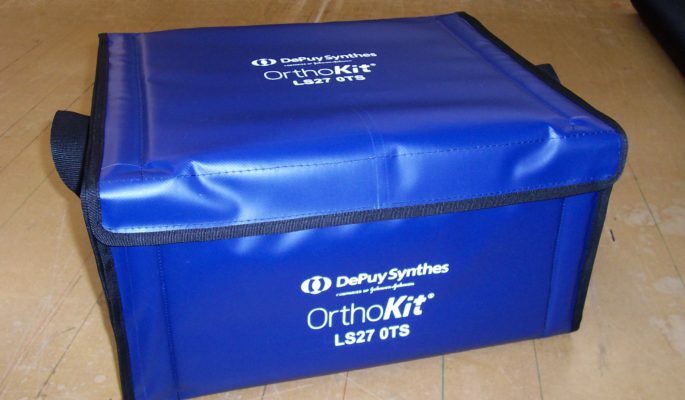 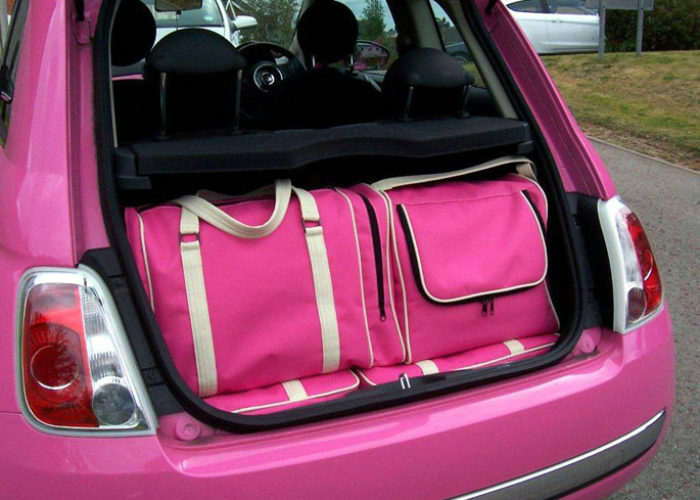 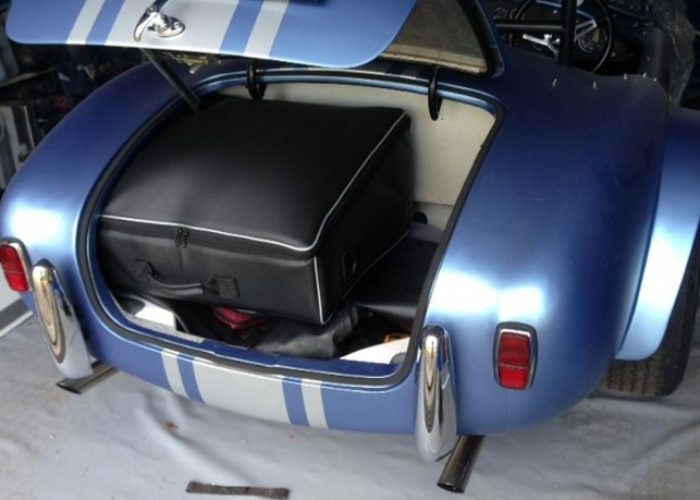 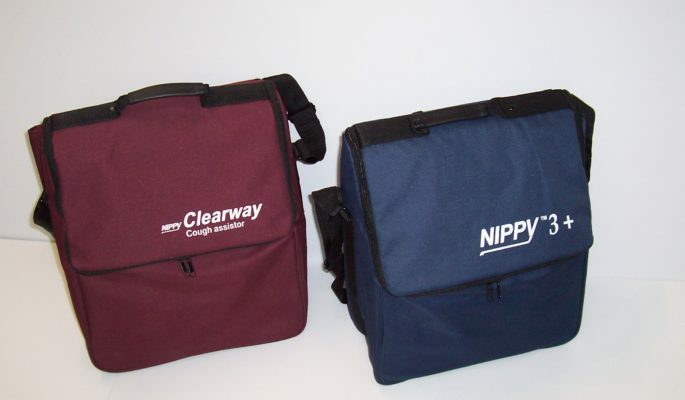 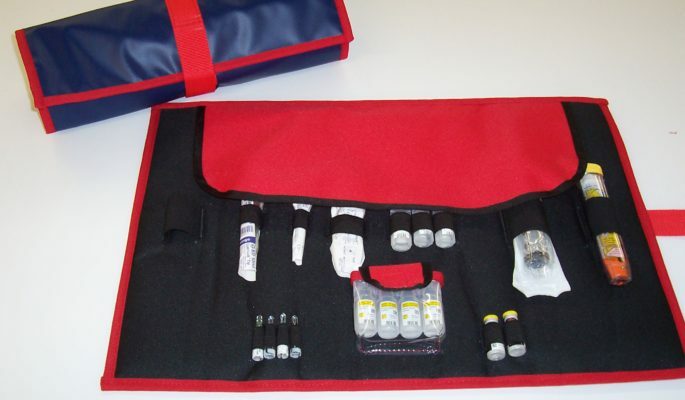 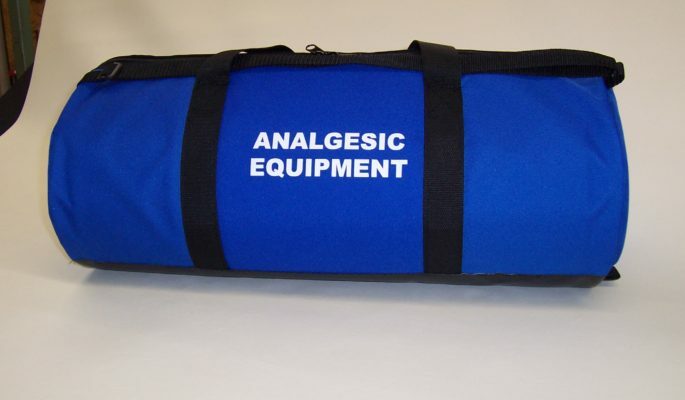 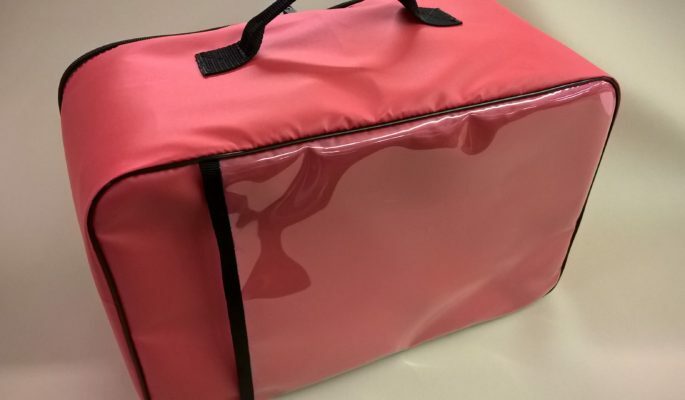 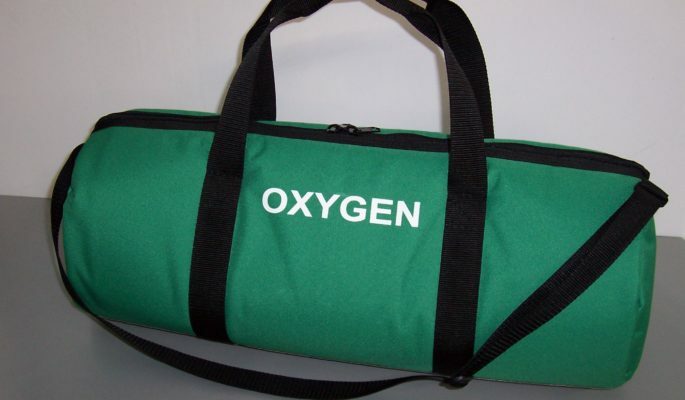 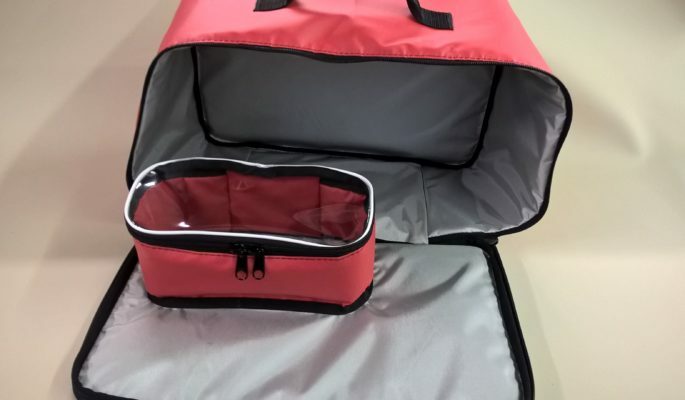 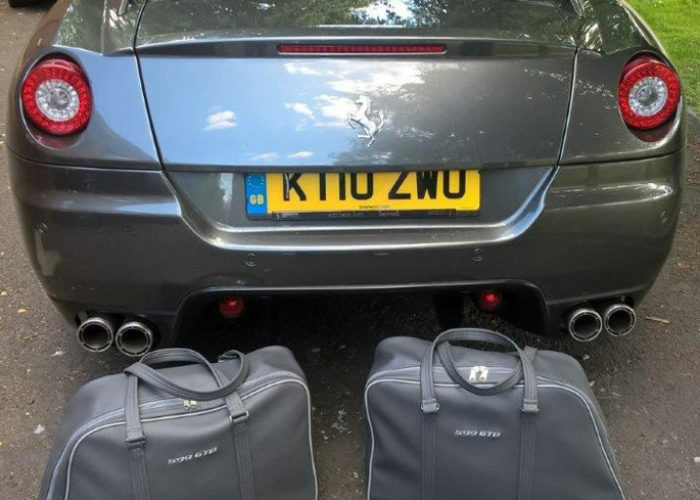 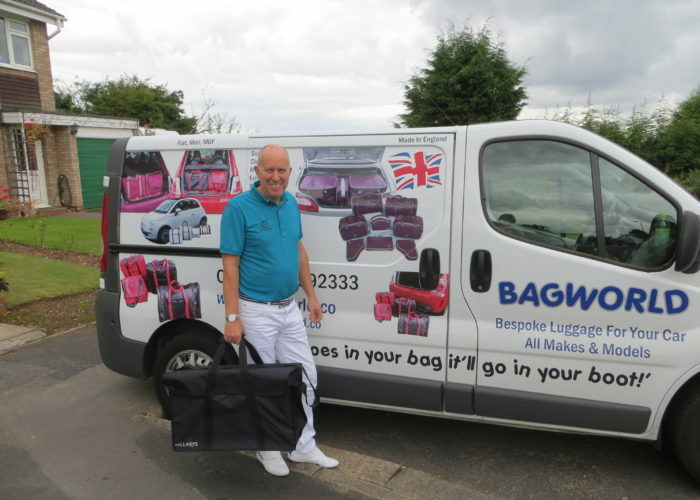 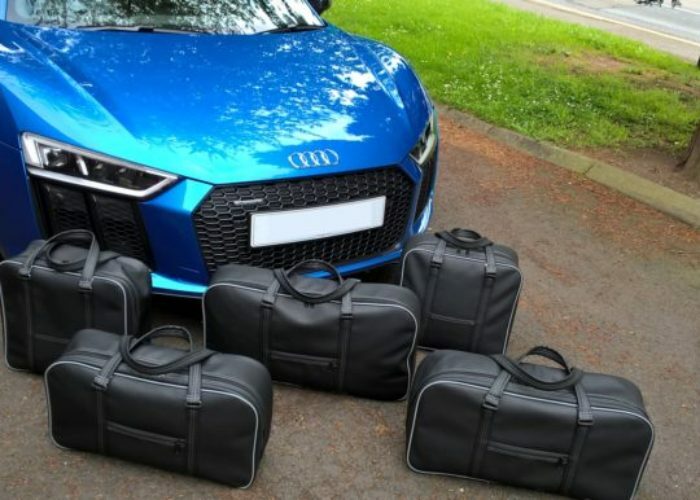 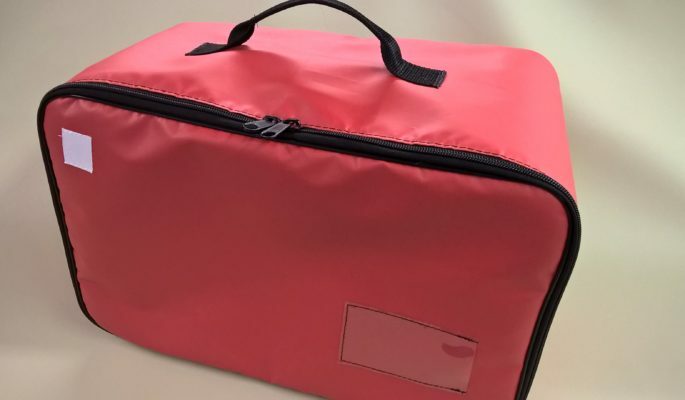 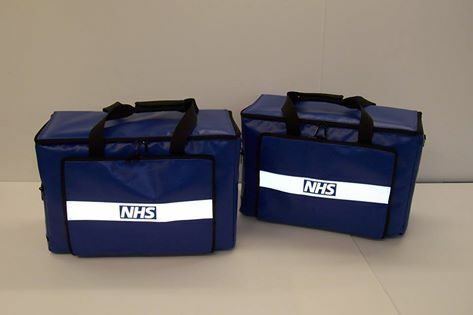 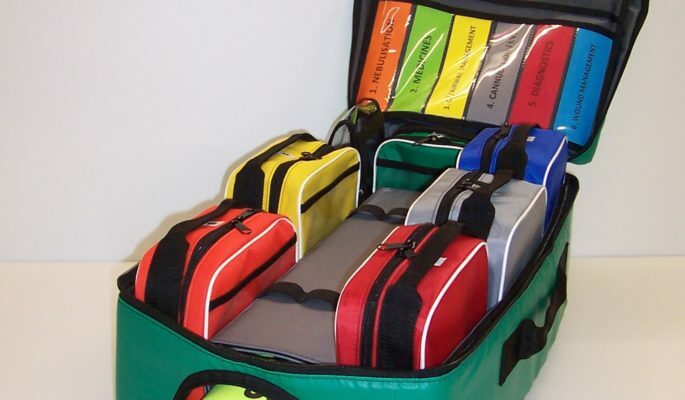 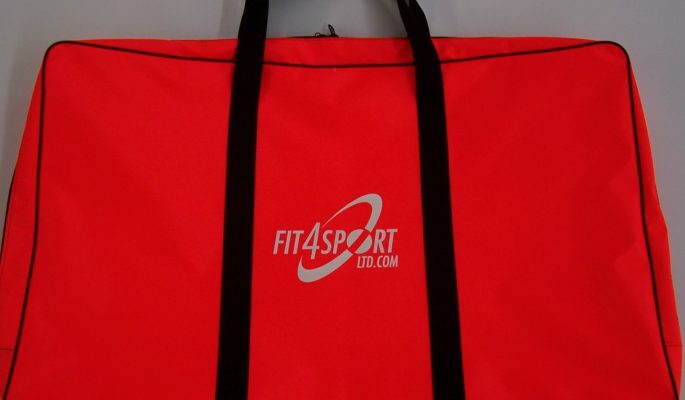 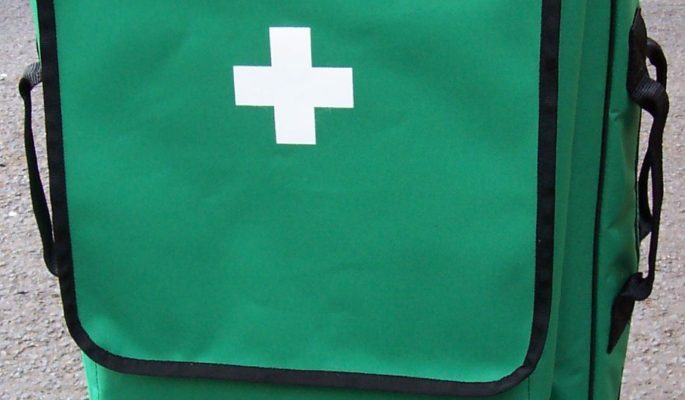 We work with NHS Trusts and private medical companies in helping develop bespoke carry bags or cases within this sector. 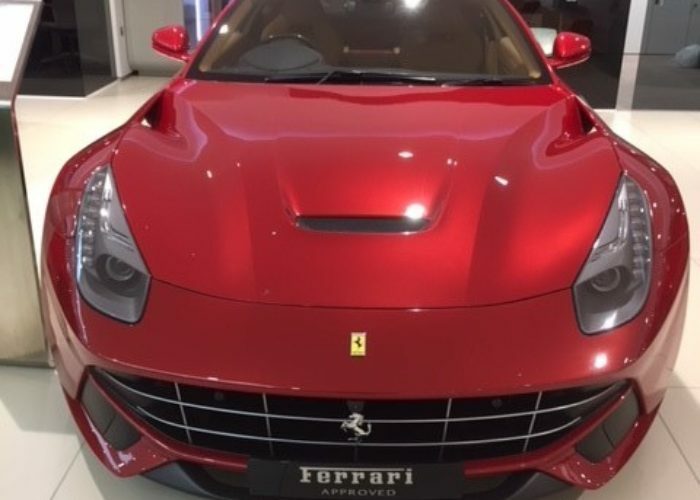 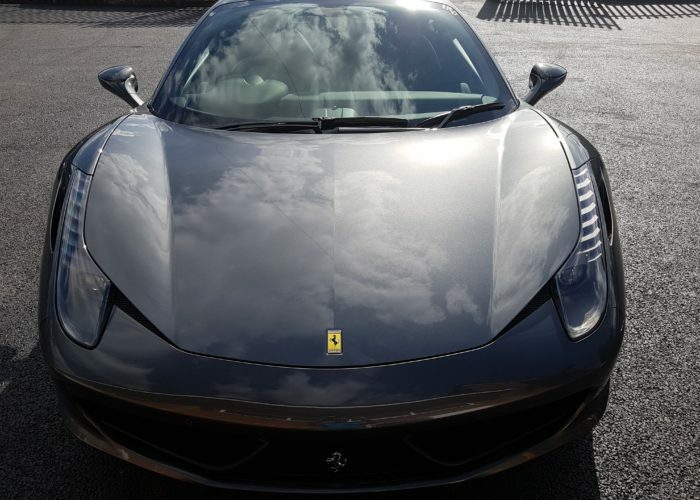 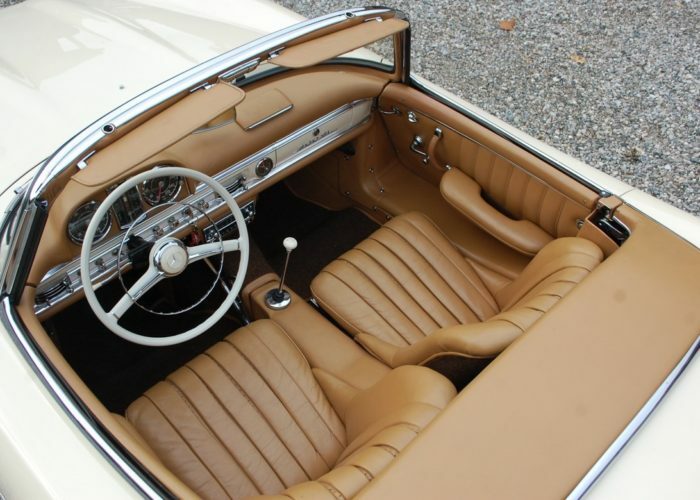 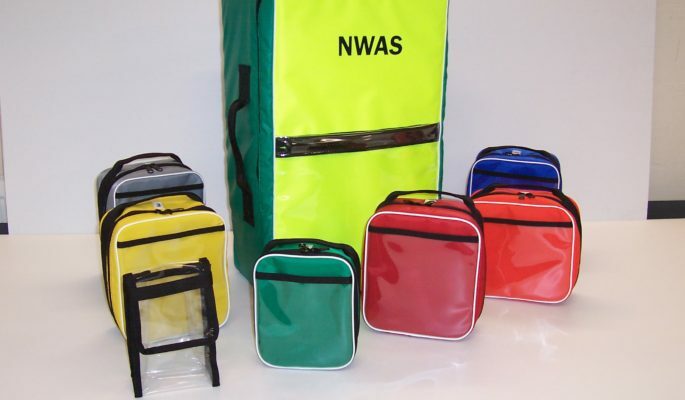 From wipe clean to and anti-bacterial, these materials are very much a necessity, we manufacture to cater for all requirements. 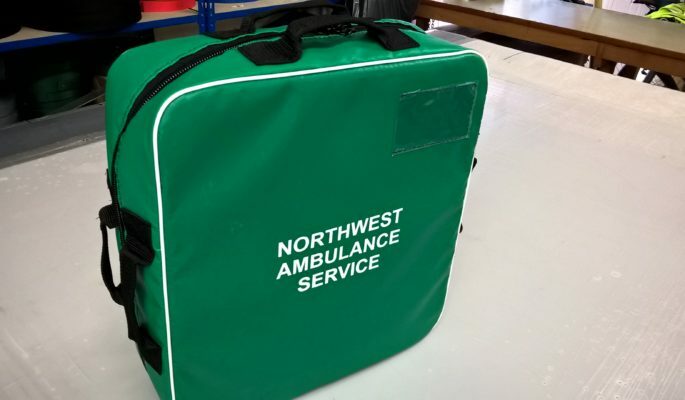 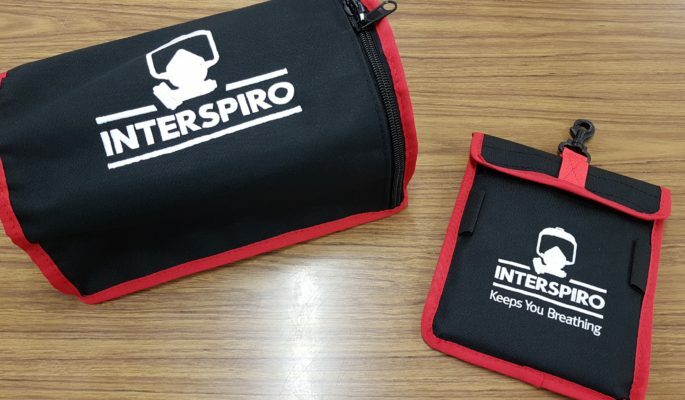 Please feel free to give us a call, we can work with you to develop anything from a simple pouch to a paramedic backpack.